A locksmith can be needed for a wide range of situations. People might be locked out of their cars on a Monday morning before work, or they may want to have all the locks in the house replaced after a traumatic break-in. Whatever the situation, there are several key things to consider before calling a locksmith in Perth. Action Lock provides a quality service with experienced locksmiths who can deal with any type of problem. Read our helpful guide on how to correctly choose a locksmith. The most important quality to consider when choosing a locksmith is to think about the number of years that the company has been in business and the combined experience of the staff. 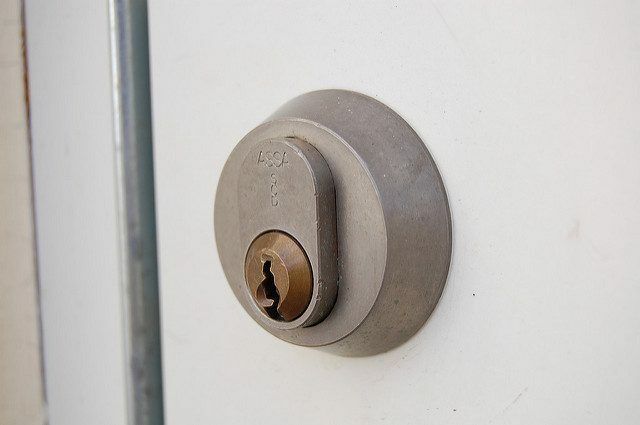 An experienced locksmith will be able to open a jammed lock in a matter of seconds or a minute, whilst a more inexperienced could take longer – this can be inconvenient for people who are locked outside of the house, especially if they have young children who are hungry or need the toilet. The locksmiths at Action Lock are highly experienced and have received the best training possible. This ensures that any job can be done swiftly and safely. Choosing a locksmith does not just rely on the years of experience. Locksmiths who are fully equipped are more likely to get the job done than those that have a limited range of tools, or people who use tools which are old and damaged. 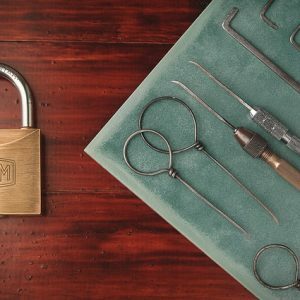 The experienced locksmith will have a fully-stocked kitbag, allowing them to deal with a wide range of different dilemmas, such as keys that have broken off inside the lock or car doors which appear to be jammed shut and cannot be opened successfully by the vehicle owner. The range of different tools will help to put people’s minds at ease that they are in professional hands. One of the most important qualities in a locksmith is that they are able to respond quickly to the situation. This is important even in innocuous situations like an adult locked out of the house, but the rapid response becomes w=vital in situations such as a mother accidentally locking their baby inside the car. The rapid response of the locksmith can potentially save that child from a lot of harm. Even though changing the locks is a relatively straightforward process, it helps if the locksmith explains the entire process in detail. This can be extremely reassuring for people who are unsure about the process or may be stressed out by the situation. Good customer service is vital in any industry, and the same is true for locksmith companies like Action Lock. Prompt and polite customer service will ensure that people will return. Having a problem with the locks? Why not give us a call now? ← How Fast Can Locksmiths Open A Car Door?